Tesla Motors plans to raise additional cash this year to help fund development and production of its new Model 3 sedan and build out a giant battery factory, the company said Wednesday. The electric carmaker plans to raise money through either an equity or debt offering, it said in a registration statement filed with the Securities and Exchange Commission. Tesla CEO Elon Musk had warned the company might need "a small equity capital raise" in 2017. 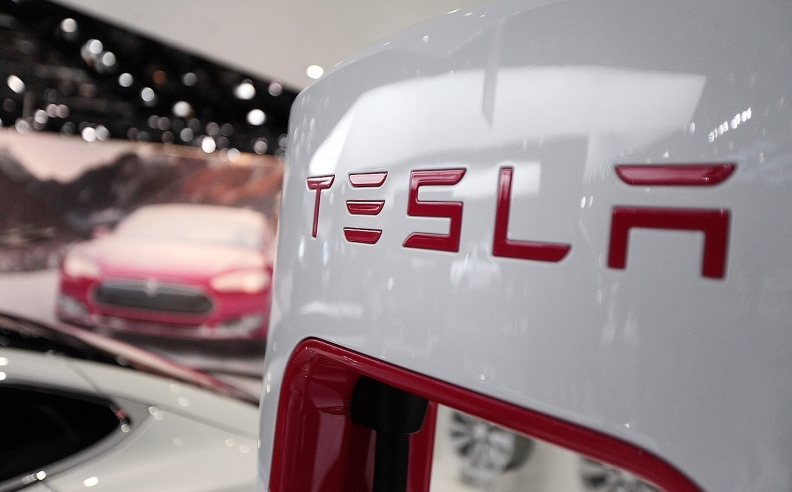 Earlier this month, Tesla said it closed the second quarter with nearly $3.25 billion in cash, but in July it repaid $678 million on a revolving credit line and planned to redeem $422 million in convertible notes. That would leave the company with $2.15 billion in cash. But it also told analysts earlier this year it planned to spend $1.75 billion in the second half on plants and equipment, primarily to get the Model 3, expected to start at $35,000, ready for production next year and finish construction at the Reno, Nevada, gigafactory. As a result, Tesla would be left with around $400 million in cash at a time when the company has been burning through cash and is in the process of acquiring and absorbing its money-losing sister company, SolarCity Corp.
"Tesla will need many, not-so-small capital infusions to stay on its development plan and more as it takes over Solar City, a virtual sinkhole for capital," said Erik Gordon, a business professor at the University of Michigan. Tesla has posted operating losses in 14 straight quarters and negative cash flow since early 2014. The company said its main source of revenue is the sale of vehicles, but deliveries fell below projections in the first half, to 29,222.